George Kidner Auctioneers and Valuers is to close following the retirement of its founder. 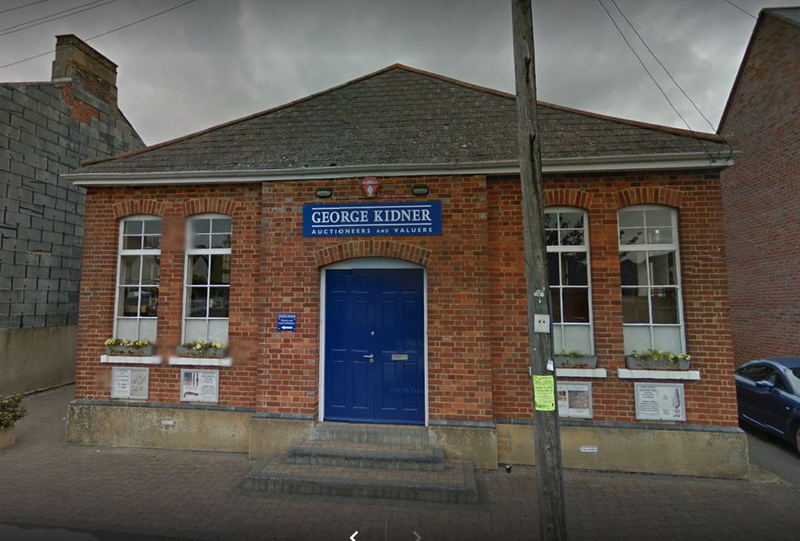 George Kinder Auctioneers in Lymington is to close in January. Image credit: Google Images 2018. George Kidner started in the auction business in 1977 when he worked at Phillips in London followed by stints at Bonhams and Sotheby’s. He set up his own saleroom in 1991 in Hampshire. 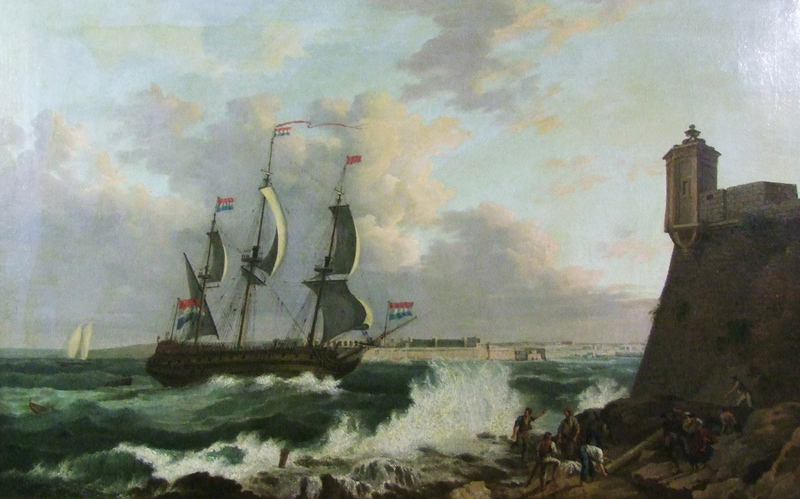 The final sale at the auction house in Lymington takes place on January 10, 2019, and viewing begins on January 8. The business will close at the end of February. Kidner reminisced about his time in auctioneering and said he has “enjoyed every stage of his career”, in London and in Hampshire. “We’ve met so many interesting people from aristocrats and very wealthy people to not so wealthy people and everyone has been great,” he added. “When I started out there were no computers. So over my career, the internet and online bidding has transformed the sector – and particularly helped provincial auctioneers. 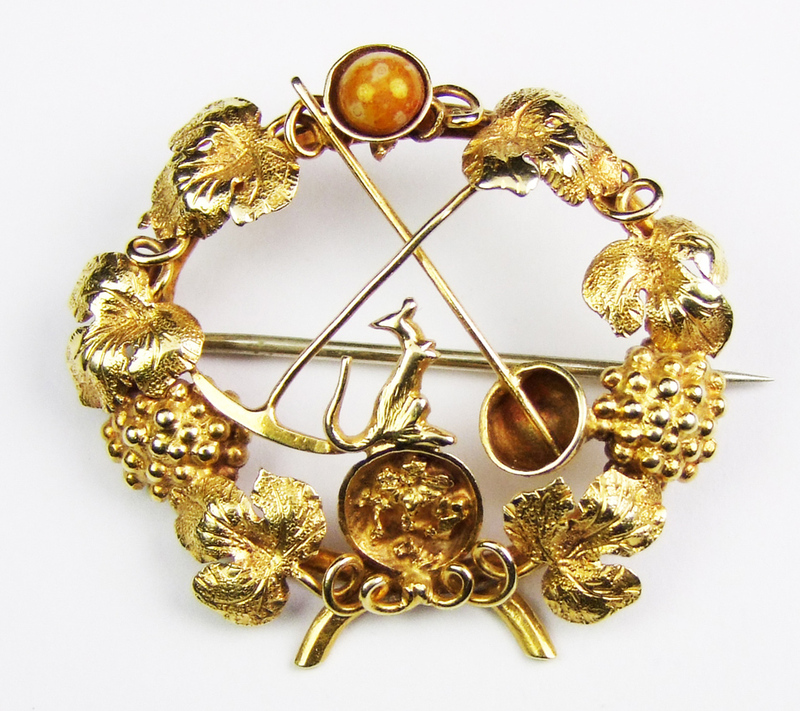 Kidner will take his final auction on January 10 with lots such as a 19th century Australian colonial gold prospector's brooch, c.1860, estimated at £2000-3000 and an 18th century school painting, A Dutch Man-of-War entering Valetta Harbour, estimated at £3000-4000. He will retire in 2019 and plans to spend more time with his recently acquired dog and will split his time between Lymington and Glasgow.